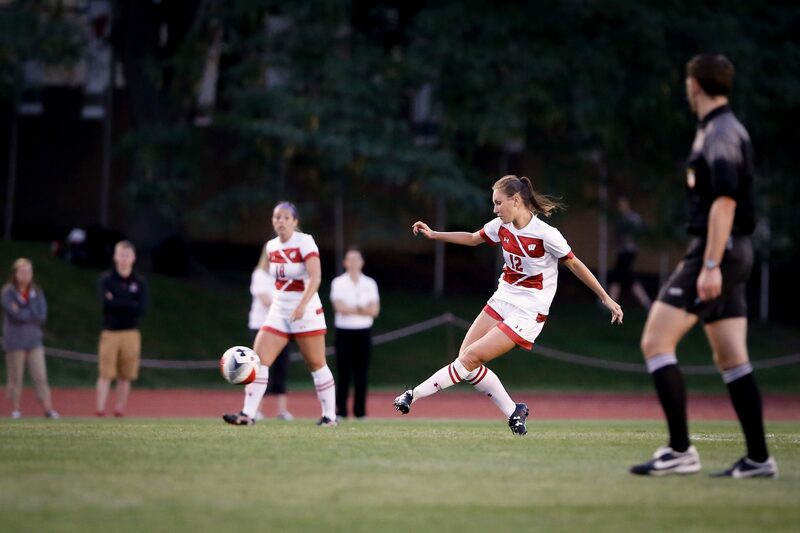 After a convincing 2-0 triumph over Loyola University Chicago Monday night, the University of Wisconsin women’s soccer team has won consecutive games for the first time this season. 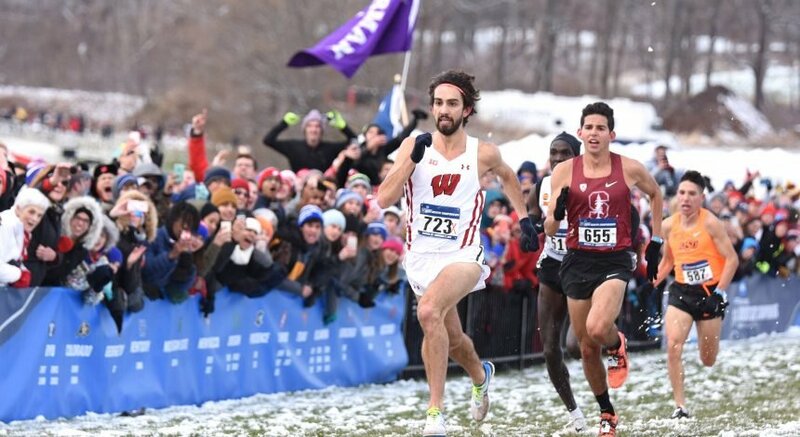 The Badgers took an early lead over the Ramblers and never looked back. Less than 20 minutes into the game, UW freshman Grace Bahr put Wisconsin on the board first after an assist from the veteran senior midfielder Micaela Powers. The score was the first of Bahr’s collegiate career. The second and final goal of the game came from junior forward Sydney McGinnis in the 29th minute, giving the Badgers a two-goal advantage before the half. With the win, Wisconsin improved to (3-2-3 overall) and secured the team’s second road victory this season before they begin conference play against Ohio State University later this weekend. On the other hand, Loyola Chicago’s search for a win continued as the Ramblers fell to (0-5-2). Loyola Chicago has now lost five of their last six, and have been outscored 13-4 during that stretch. The Badgers have received help offensively from young and old alike so far this season. After the team’s 2-0 win over the Ramblers, the Badgers’ scoring contribution is now equal among upperclassmen and lowerclassmen. Powers has recorded two scores and McGinnis has added a single goal to the effort. While freshmen Bahr and Dani Rhodes combined with sophomore Emily Borgmann for a total of three scores as well. This game finally allowed Wisconsin to pass the two-goal mark this season after exposing the Ramblers’ defense. A feat that may seem surprising for a team that currently averages more than 6 shots on goal per game of 18.1 shots per game total. Rose Lavelle — expected to be Wisconsin’s main offensive threat this year — is still chasing her first goal of the season. But she recorded her second point of the year on an assist to McGinnis in the 2-0 victory. One positive constant for the Badgers this season has been redshirt junior goalkeeper, Caitlyn Clem. Clem has played every minute of this season (800) in the net for Wisconsin, while recording 30 saves, four shutouts and a .857 save percentage. Her most recent shutout came against South Dakota State University last week, when the Badgers defeated the Jackrabbits 1-0. The Badgers kick off their Big Ten schedule this Friday, Sep. 16 at 7 p.m. when Wisconsin returns home to host Ohio State.